you make me want to watch all of these movies. yes, even Mary and Max, and you know how dull i think clay animation is. Incidentally, I started watching About Elly last night. And predictably, I fell asleep without finishing it. It is very well made so far, and Tarane, especially, has exceeded my expectations. I am very excited to see how it ends. way to be attentive to my favorite movie. Great list, Amir. Our top twenty lists are largely the same, with the exception of a few films I haven't seen. 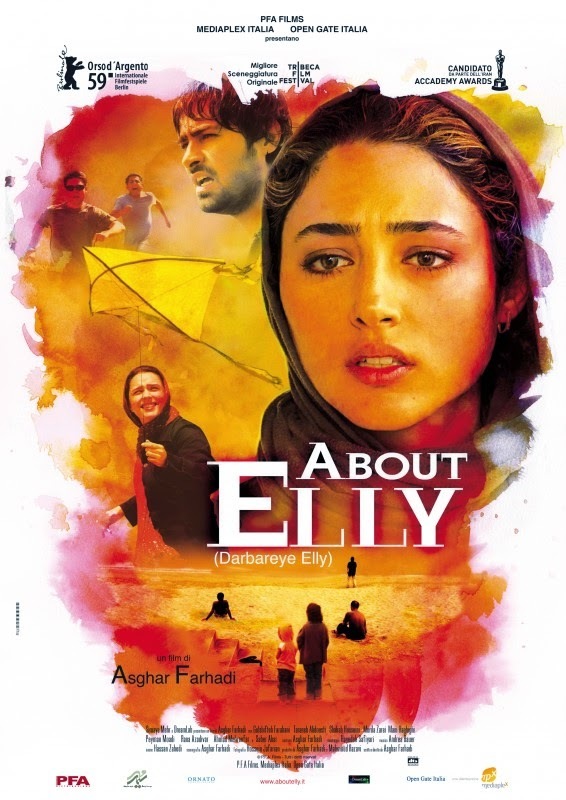 I've really wanted to see About Elly, and I'm going to make a point to watch it soon. I hadn't even heard of Mary and Max, I'm sorry to say, but will watch it at the first opportunity (might have to wait until Netflix has it).